Finally, it looks like Samsung could come up with a response to Apple’s face-scanning technology. 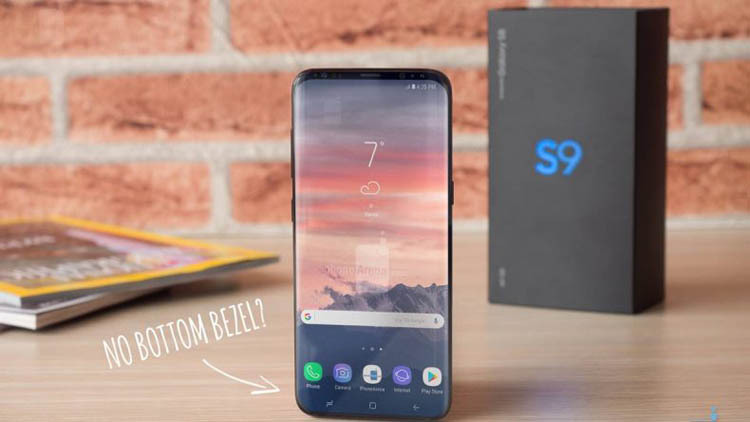 Earlier this month, the company revealed its latest processor chip, the Exynos 9810, which offers face detection and will likely power at least some versions of the Galaxy S9 Plus. The Exynos 9810 could potentially match Face ID. It could also help Samsung copy Apple iPhone X popular feature.